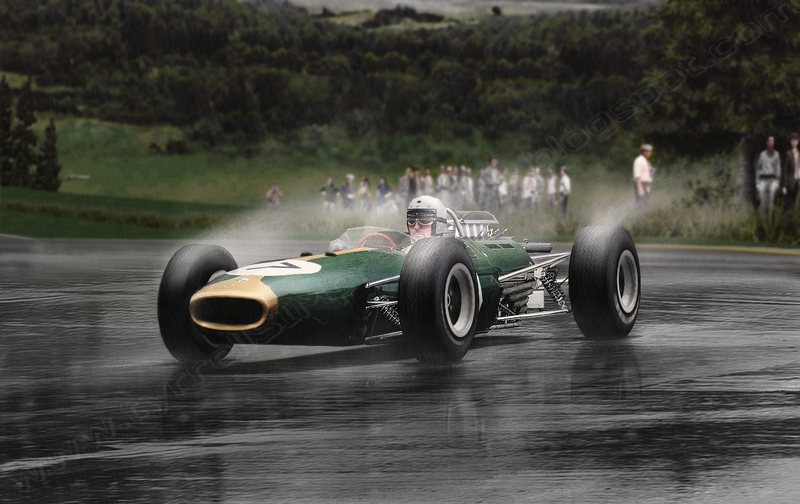 Jim Clark was the best driver of the 1960s, and is almost considered as one of the best F1 drivers ever. He only drove for the Team Lotus, but both Jim and Lotus were a fantastic pair which changed the F1 history forever. 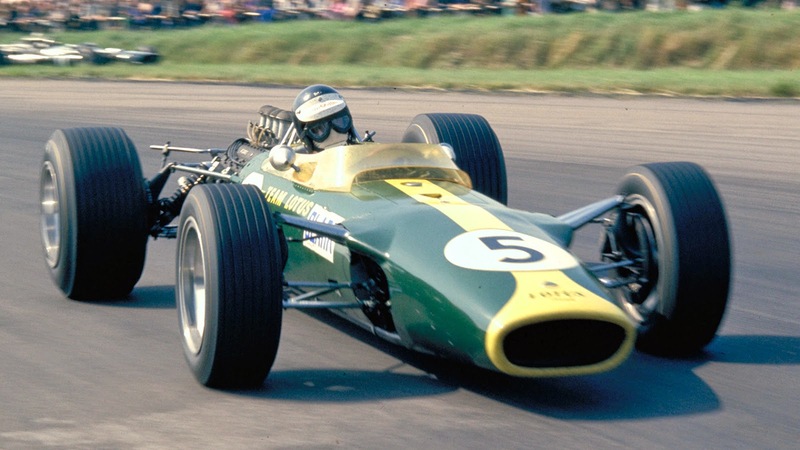 The pair was stronger than ever before when, in 1968, Jim died driving a Lotus in Hockenheim (Germany). -World Champion in: 1959, 1960 and 1966. Jack Brabham was a great driver whose driving style was only overcame by the Clark´s style. Jack started with sporadic and humble participations between 1955 and 1958. However, thanks to the Cooper team, he won the championship in 1959 and 1960. After two horrible years in 1961 and 1962, he created his own team, called Brabham, and won the championship again in 1966. He died of natural causes in 2014. -World Champion in: 1962 and 1968. 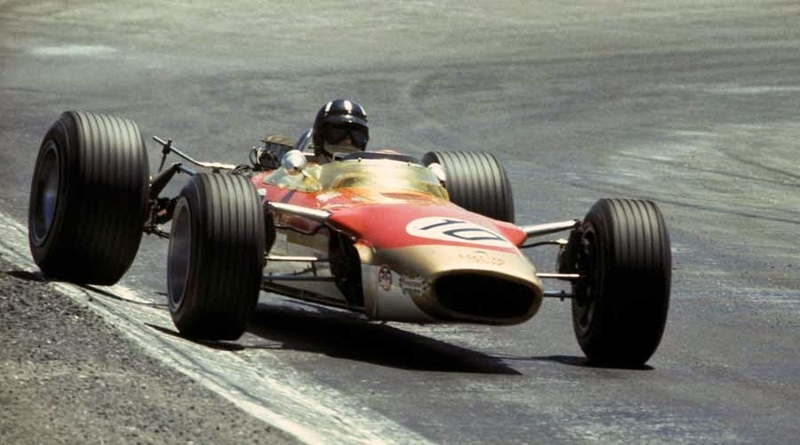 Graham Hill, another great driver remembered because of his relative regularity (having in mind that we are talking about the 1960s) and his very long career (he drove between 1958 and 1975). He first drove for Lotus, but in BRM was where he won his first championship in 1962. After some years fighting for the championship in BRM, he went back to Lotus and won another championship in 1968. After that, he drove for Lotus, Brabham and the humble teams Shadow and Lola. He finished his career in 1975 driving for his own team, called Hill. That same year, he died in a plane.